There are only 2 more places left for the 12 hours but a waiting list will be in operation. We welcome Norbert Mihalik to the race. 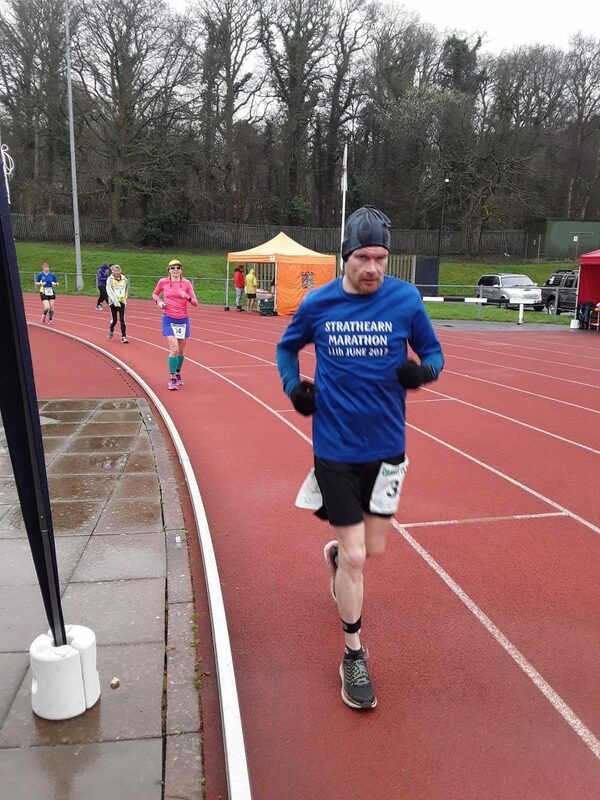 Norbert won the Tooting Bec 24 hour race in September with a fine 259.40 km (161.18 miles). A good field so far! Sadly Elspeth Jenkins has withdrawn from the race but has been replaced by Mike Julien who was first on the waiting list. There are now 12 names on the waiting list so I have decided to not accept any more applications. I am pleased to announce that Henry Smith, the local M.P. for Crawley has agreed to present the prizes for the 24 hour race. Don’t leave it too late to enter this famous race. There is now a waiting list for the 24 hours, you can enter online but do not need to pay unless a place becomes available. Plenty of places left for the 6 and 12 hour races. The 6 hours starts at midday with the 24 hour folk but the 12 hours is a night run starting at 8.00 pm. Great preparation for GUCR or any of the 100 mile events where you have a night session. For anyone that is counting ‘Marathons’ for the purposes of the 100 Marathon Club, I ask that you run 27 miles (this is an ultra distance event after all) and the Club will accept this as an ultra result. i look forward to receiving many more entries for the 6 and 12 hour races to enable us to raise a lot of money for our orphans and needy children in Uganda. Crawley 24 Hour Race 2018 Entry List Half Full! With 8 months still to go, the Crawley 24 Hour Race 2018 is half full. With a limit of 40 runners Race Director Pam Storey is confident the event will reach its limit. However there seems to be little interest at the moment in the 6 hour and the 12 hour. The 6 and 12 hour races are great events for novices to step up from marathon into ultramarathon distances. Track based events are far from being boring unless one is prone to boredom of course. All your supplies can be located trackside, toilets are close at hand and there’s an always manned and supplied aid table never more than 400 m away. With good first aid cover and probably masseurs – this is cushy as far as an ultra goes. IAU certified too. Get yourself on the DUV list and everyone will know you are an ultrarunner at last. 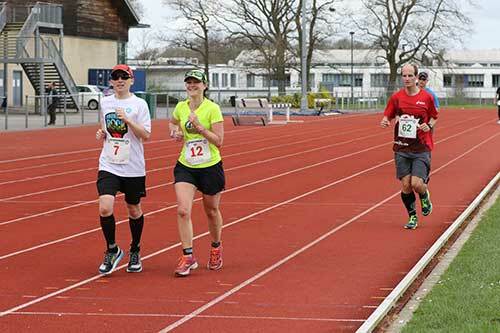 The 2017 edition of the race is being held under the auspices of the Freedom Leisure British UltraFest and will be held on April 1st 2017 at the K2 Leisure Centre track in Crawley. Race registration is online through EntryCentral. Registration closes February 1st 2017.